Today, we’re announcing the launch of Remote Diagnostics, a new feature for IoT fleet managers to help keep deployed devices online and healthy. When deploying a fleet of remote devices, it’s important to diagnose and fix device and connectivity issues that inevitably arise as quickly as possible — device downtime creates significant cost and operating inefficiencies. Most companies overseeing IoT fleets don’t have sufficient visibility into why devices become unhealthy. This results in longer periods of downtime, or worse, needing to dispatch a technician to fix a troubled device (which can cost an estimated $250-$500 per visit). Remote Diagnostics empowers your team with rich diagnostic information to quickly diagnose and rapidly resolve connectivity issues. 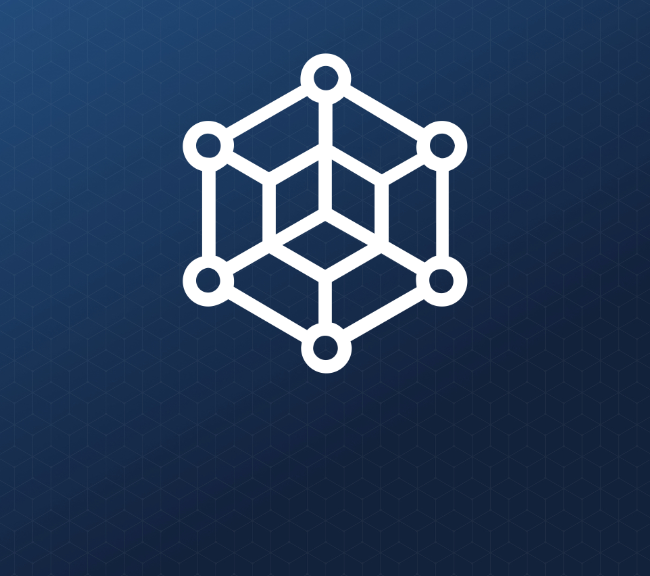 It combines deep visibility into each and every layer of the IoT connectivity stack with context-aware recommendations to help you get devices back into a healthy state ASAP. Founded in 2015, VeriSolutions offers a one-of-a-kind IoT solution for restaurants owners. VeriSolutions’ temperature control system monitors walk-in refrigerators to ensure ingredients are being kept cool at all time. Improper temperature control or temperature malfunctions are key factors that lead to costly inventory loss for restaurants. Uptime of VeriSolutions’ temperature sensor network is of paramount importance to delivering the promised value of their product — 24/7 monitoring and alerting when temperature anomalies are detected. Run Diagnostic Tests: Each device in your fleet will automatically report its diagnostic vitals each time it starts a new secure session with the Device Cloud. You can also run a comprehensive suite of diagnostic tests on-demand from the Console. Each test instructs the device to report its vitals, but also examines other relevant connectivity layers needed for healthy device communication (i.e. has the SIM card being used in the device been activated?). You can also see last known device vitals as well as get historical records via the Console and REST API. Get Comprehensive Health Reports: Once all of the diagnostic tests have finished running, the Console will display test results. 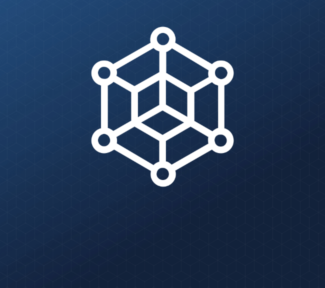 Each connectivity layer will be marked as healthy, unhealthy, or warning depending on the result of the test. Take Recommended Actions: In the event of a warning or unhealthy test report, you will receive detailed information on where a problem has been detected, and intelligent recommendations on how to best resolve the issue. Remote Diagnostics is available to all Particle users today, included as part of your access to the Device Cloud. If you already own a Particle account and have devices in-hand, you can head over to the Remote Diagnostics Guide on our docs. If you’re new to Particle, pick up a developer kit from our hardware store to get started. Note: To ensure your device is able to collect and send diagnostic data to the Particle Device Cloud, you must update the Device OS version on the device to 0.8.0 or higher. Over time, we plan to layer on more functionality that will provide more ways to customize and automate Remote Diagnostics for your fleet. Stay tuned! In the meantime, we’re excited to see how you use Remote Diagnostics in your IoT deployment. Please drop us a line if you have any questions or run into issues. Thinking about deploying at scale? Talk to an IoT expert at Particle to see how we can help you. 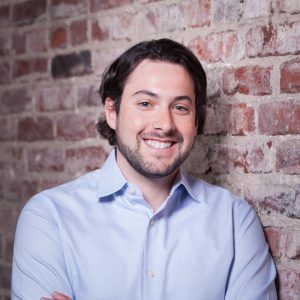 Jeff is a Product Manager at Particle, focused on supporting those deploying professional IoT products at scale. Learn the three types of roles a device can take in Particle Mesh: a gateway, a repeater & endpoint. 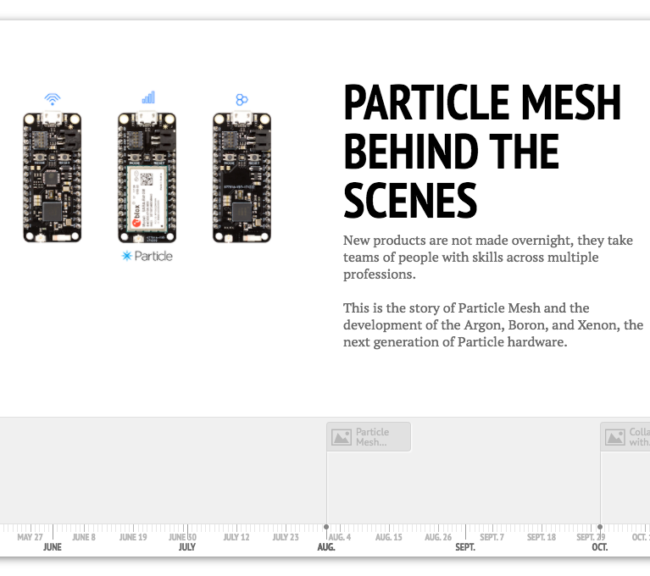 Follow the status of Particle Mesh development with this annotated timeline.